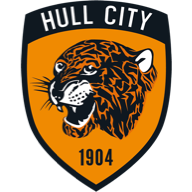 Hull midfielder Jackson Irvine is a major doubt to face Derby as the Tigers turn their attentions back to picking up points in the Sky Bet Championship. 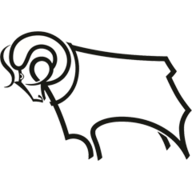 The Australia midfielder missed the 4-0 defeat to the same opponents in the Carabao Cup on Tuesday as manager Nigel Adkins and Derby counterpart Frank Lampard made 17 changes between them. Irvine is a doubt along with striker Nouha Dicko, the latter picking up a knee injury in the midweek loss. 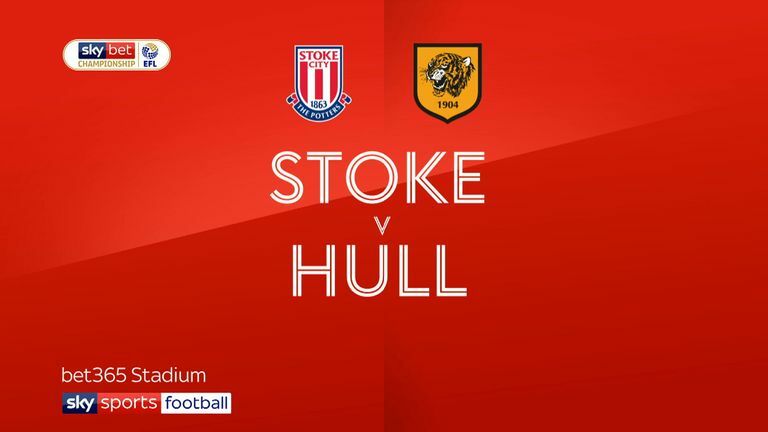 Winger Kamil Grosicki will be in the Hull squad if a proposed move away from the KCOM Stadium does not go through before the loan transfer window closes on Friday evening. Former Hull defender Curtis Davies is struggling to be fit to face his old club but midfielder Joe Ledley could come back into the squad after injury. Lampard rates Davies as very doubtful but is hopeful Ledley can return ahead of a game which sees both managers looking for points for very different reasons. Derby go into the game in sixth spot but Hull lie 19th in the table and need a win to pull them away from the relegation Zone. Derby duo Florian Jozefzoon and Martyn Waghorn will be pushing for inclusion in the squad after both scored in the Carabao Cup victory at the KCOM Stadium. Hull City have failed to score in each of their last four league clashes with Derby County, conceding 11 at the other end (D1 L3). Derby have won two of their last four away league visits to Hull (D1 L1), as many as they recorded in their previous 14. Hull - who have failed to score in their last four league games against Derby - last failed to score in five consecutive league games against a single side back in October 2013 versus Aston Villa (six games). Derby's on-loan 19-year-old attacker Mason Mount has been directly involved in 16 goals in his last 12 league games across the English Championship and Dutch Eredivisie (9 goals, 7 assists). Hull have failed to keep a clean sheet in each of their last nine league games - they last went 10 without a shutout in January 2017 in the Premier League (20 games). 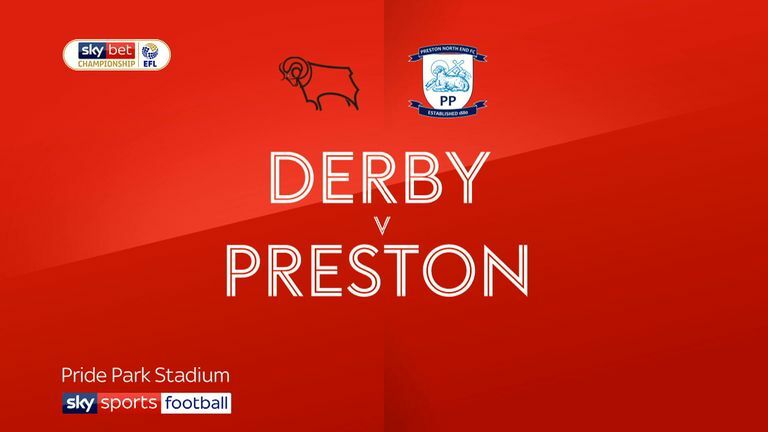 Derby are looking to win three consecutive league games without conceding for the first time since a run of four such wins ending in December 2017.